Crypto Wear is a new frontier, and we're blazing our own trail. Come be a part of the rapidly growing Bitcoin Hat Club team and help us raise awareness for the Crypto Community. We're a reoccurring monthly subscription company. That 20% subscription on every member you refer adds up fast and is a great way to build some passive income. Are you a content creator? Run a blog? Have a lot of friends passionate about Cryptocurrency? Signing up for our Crypto affiliate program is a Win-Win then. Your audience gets sweet Crypto wear and you get paid. This thing is a group effort. We need everyone to help raise awareness for Crypto, and one of the simplest and most effective ways to do that is through fashion and partnering up with our Crypto affiliate program.. In a world of e-commerce giants like Amazon help support the little guys. 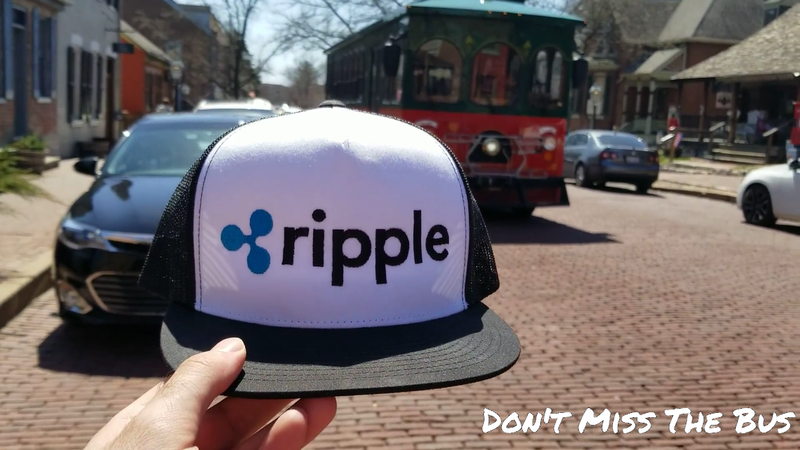 All of our Crypto merchandise, Crypto wear, and Bitcoin influenced hats and clothing is made by Crypto enthusiasts for Crypto enthusiasts.